I found this awesome opportunity posted on my Facebook feed and wanted to share it with everyone. Woods Apparel is holding a contest for two people to win the ultimate Canadian dream job: follow the Trans Canada trail for five months and test their gear. I want this job so bad! What an incredible opportunity this would be! Unfortunately I have a career that is 4 years away from a permanent pension, and although being spontaneous is often great, being smart and planning for your future is also very important!. Here’s the link: http://woodsdreamjob.com. All you have to do is submit a 60 second video of why you should win this job by April 17th if you are a Canadian resident over the age of 18. 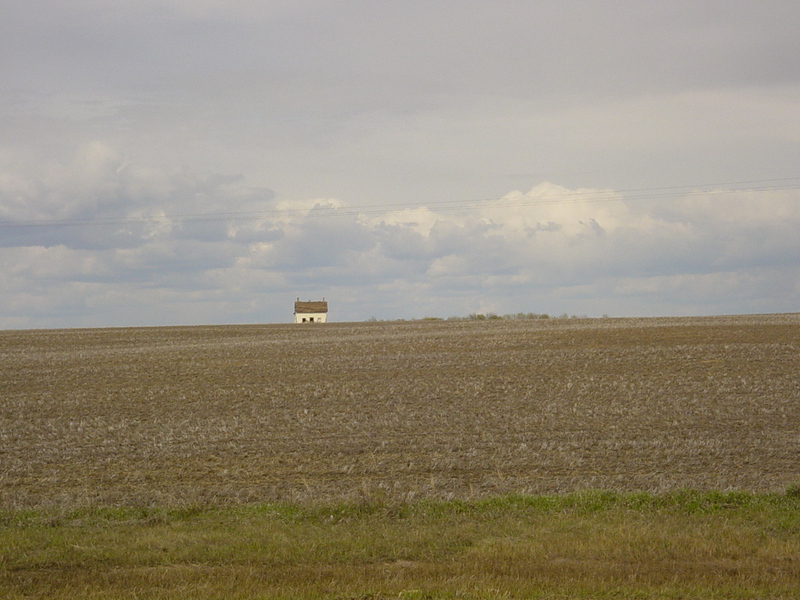 Although this sounds amazing, it reminded me of my cross-Canada journey in 2003. 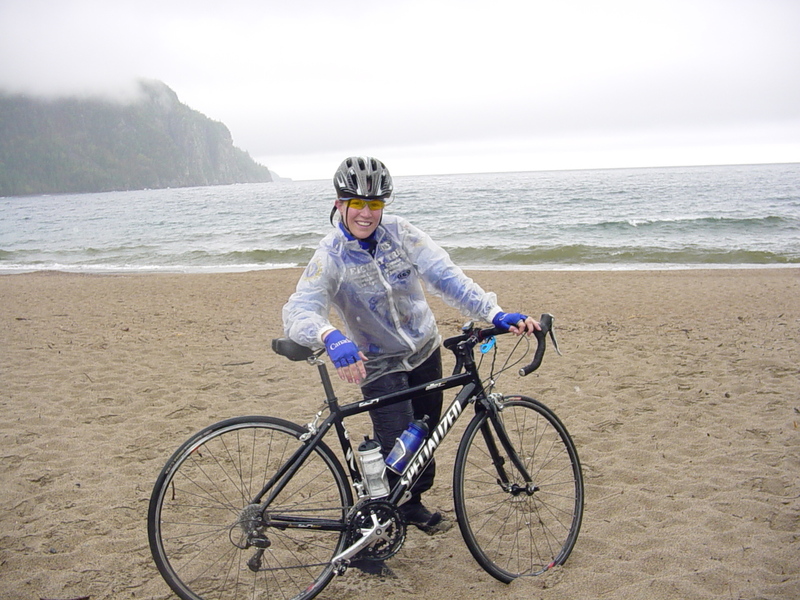 Myself and 19 other riders bicycled across Canada, starting in Victoria, BC and ending in St. John’s, NL. It was an incredible opportunity to see my own country up front and personal, and further enforced my desire to travel and see not only the world, but take an in-depth look at my roots. 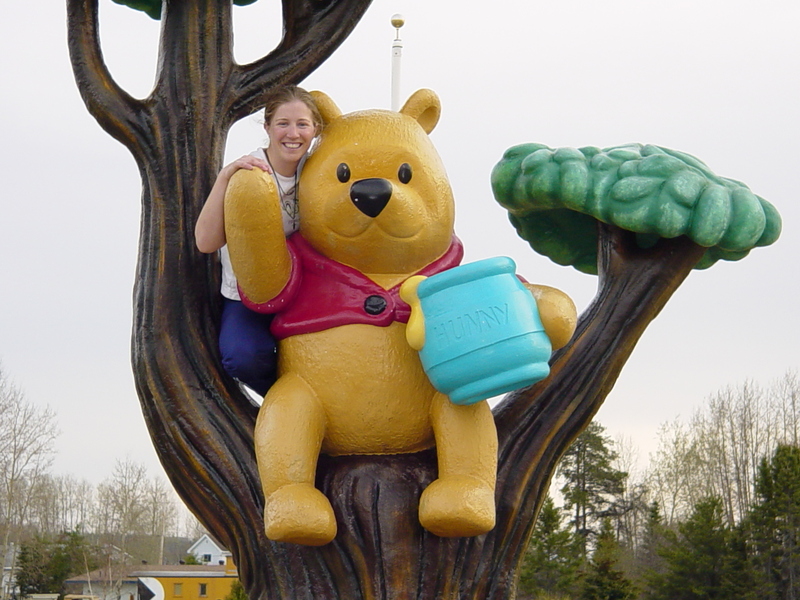 White River, ON is known as the birthplace of Winnie the Pooh! Heading up Signal Hill in St. John’s, NL. Final stretch! 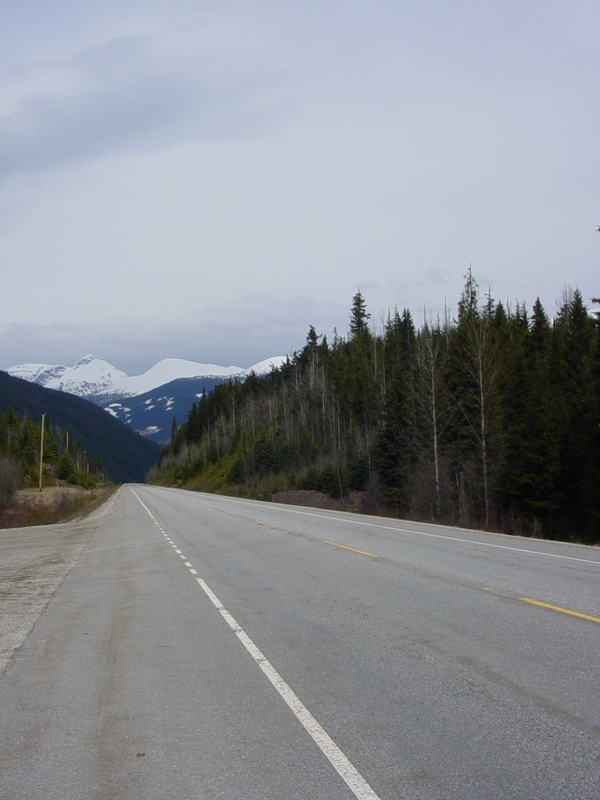 Cycling through the Canadian Rockies was no easy feat! 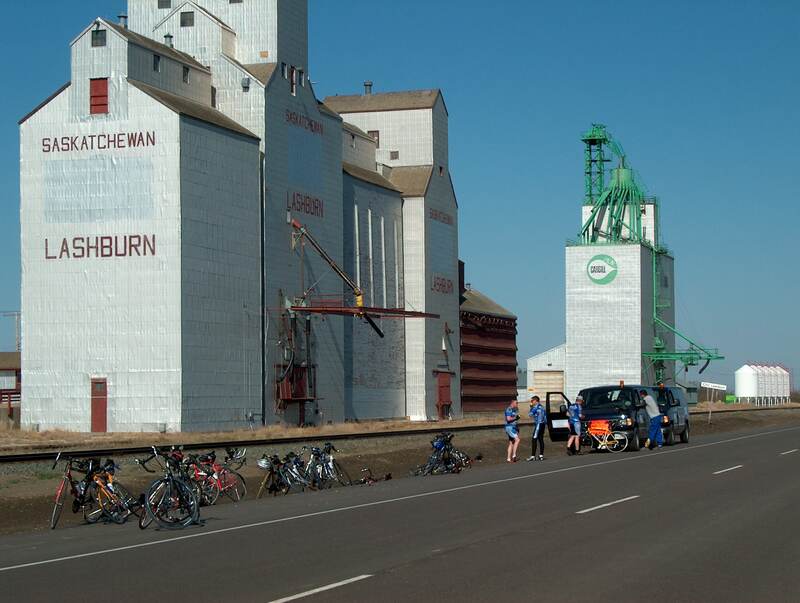 Contrary to popular belief, riding through the prairies was more painful than the mountains. Endless field and oh! that headwind! I’d be glad to ride a hop-on hop-off train across Canada – you wouldn’t even have to provide the gear. Is there such a thing? I read the detailed description and it sounds like an awesome job. Thanks for the information. It would be an incredible opportunity for whomever wins! Wow, when I saw the title I thought it would be about the train journey. You CYCLED?! Awesome. I’ve been to Victoria BC but not St John’s NL. That’s still on the wish list. I did!! It took us about 2.5 months and really opened our eyes to how hospitable Canadians can be! Be sure to visit Newfoundland. The island is stunning and the people are the friendliest of all Canadians! Would love to, and Labrador. Have been to Cape Breton and that gave us the yen to go further. I’m cooking up a circumnavigation of Canada (by car) to complement my US circumnavigation completed in 2014. Impressed that you did it by bicycle! Thanks for stopping by my A-Z project. I’m doing a second A-Z that’s a fake journal by Enid the inept assistant. 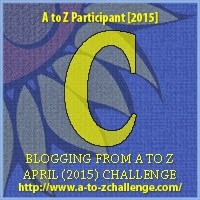 Looking forward to reading more of your A-Z! Well done on the copious use of the letter “C” in your comment! Thanks for the link! I’ll check it out! Wow, cross-country by bike! 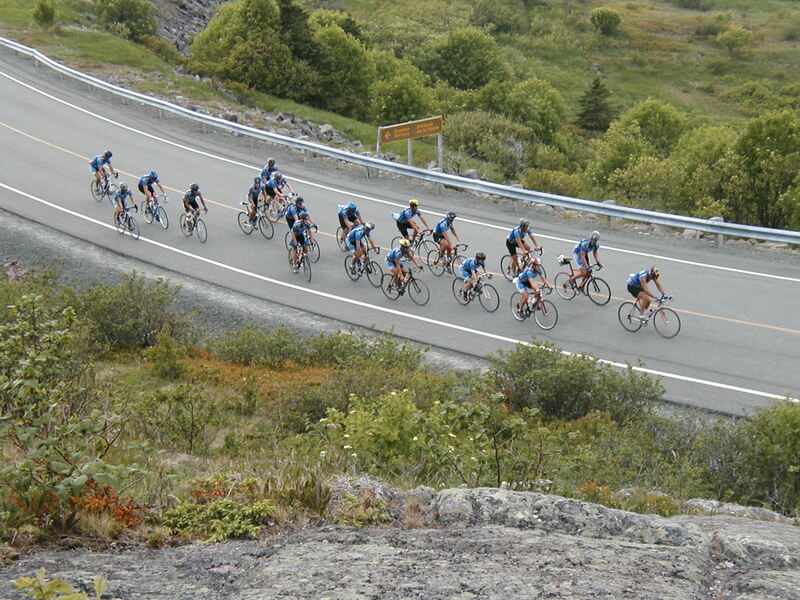 Are you an avid cyclist, or did you have to do special training beforehand to prepare? What made your group decide to do that? Fundraiser, or just fun? We trained from January until April and it was more of a commemoration than fun. No fundraising. It was such a grand experience! That would be a wonderful job. Sadly I have a full time job and I am not a Canadian resident so no travel job for me (for now at least). I would love to ride across Canada or the U.S some day but it will probably wait until retirement. I agree that the flat farm land is often the toughest to cycle across as it always seems the wind is against you no matter how many times you change direction. It sure does! It was pretty painful!